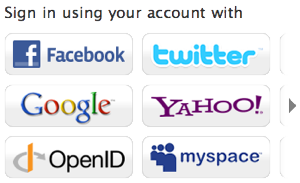 Zero account creation - Members sign in with their existing accounts on Facebook, Google, Yahoo, etc. And if you already have a membership system, we support that with Single Sign-On. Single Sign-on is a Platinum feature. Check the pricing page for more info. Talki detects the colors of your website, the layout, and the fonts and automatically styles itself to blend it with your site. 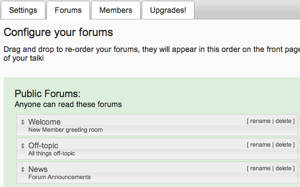 Have a vibrant forum and want to easily find discussions? 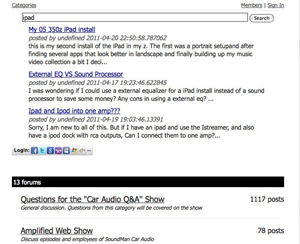 Our pro package offers a search feature that will quickly get you to a topic. Easy to use Admin Tools - Configure the privacy settings for each sub-forum to choose who has access, from guests to moderators. 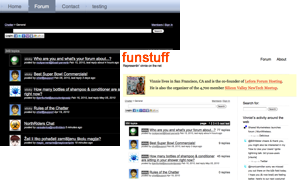 Recent members are display at the bottom of your forums. Or browse all members in your talki forums, and click their avatar to see their full profile on Facebook, Google, and other services.